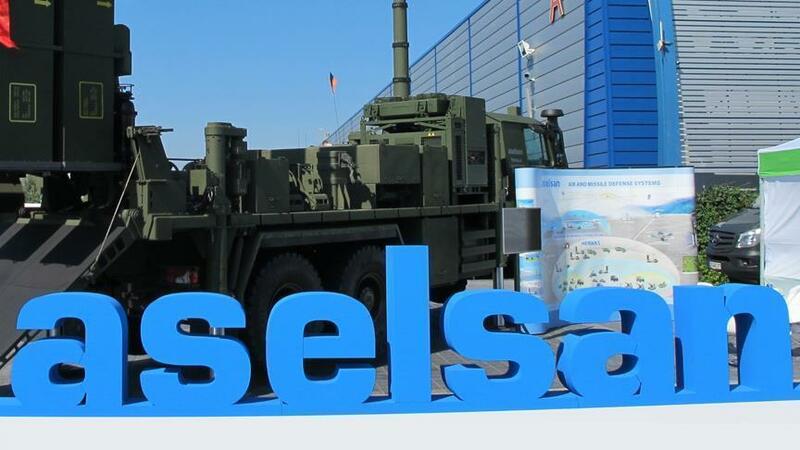 The Ankara Chief Prosecutor’s Office on Thursday issued detention warrants for 84 people working at ASELSAN, Turkey’s largest defense electronics company, connected to the country’s armed forces foundation, for alleged involvement in coup plotting. Police reportedly raided 86 locations in search of ASELSAN staff. Since a experienced a failed coup attempt on July 15, the government has purged over 100,000 from state institutions and incarcerated tens of thousands on coup charges.